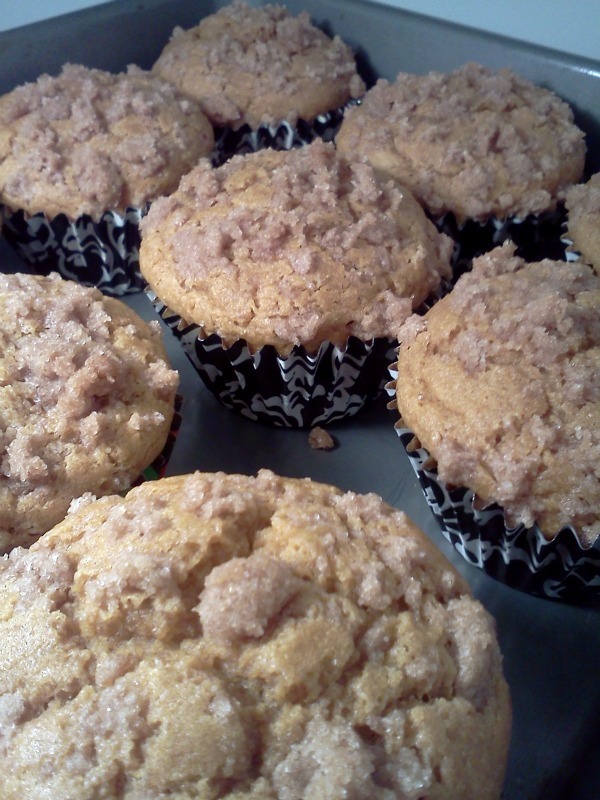 Gluten Free Pumpkin muffins for Matt's wife Vanessa. 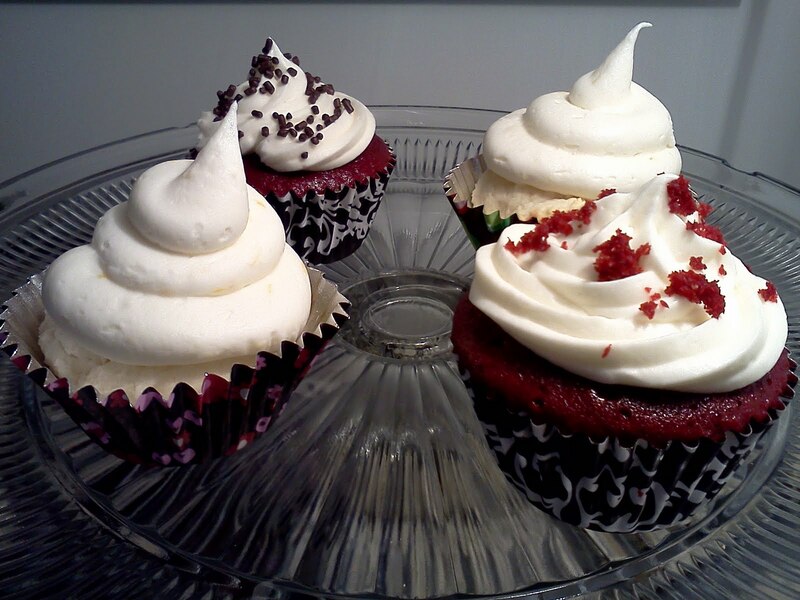 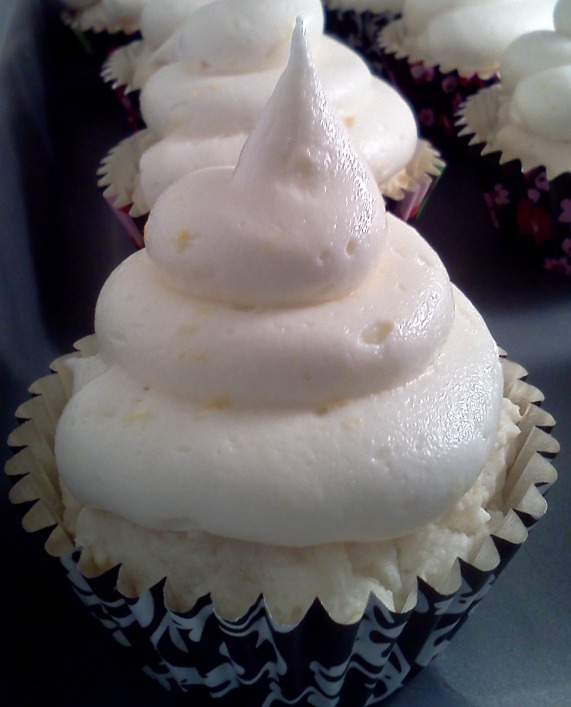 Lemon ricotta cupcakes and red velvet cupcakes. I have a lot of fun things planned for the next few months. I'll be posting about them as soon as I can!